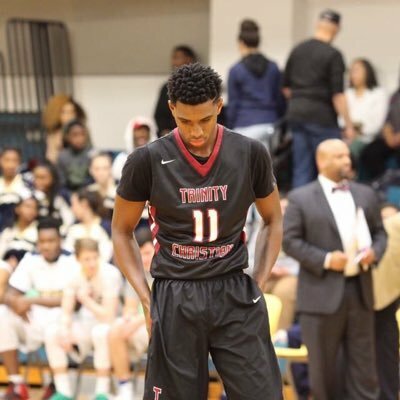 Providence offered 2019 4-Star forward Greg Gantt per Gantt’s twitter account on Saturday. The small forward stands 6’7” and weighs in at 195 pounds, which is a really good size for being just a High School Junior if you ask me. As Gantt grows into his frame, he’s only going to rise farther up the recruitment rankings. It was a little tough to get some highlights of Gantt and it definitely didn’t make it easier that there is a Greg Gantt who played at Florida Atlantic and plays foreign ball. The two things that immediately jump out from the clips on him is his athleticism and his ability to finish at the room, both over defenders and through contact. As his body catches up with his skills, he’ll be even that much tougher to stop once he gets his hands on the ball around the basket.